From the tourist office, go toward Sant Silvestre. Follow the GR-11 and leave it when reaching mas Guanter (farmhouse), just below the hill of Esquers. Half-way up, turn to the left to visit the chapel of Sant Martí de Vallmala; return along the same track to continue thenroute. Once on the hill of Esquers, enjoy the views and visit the dolmen. 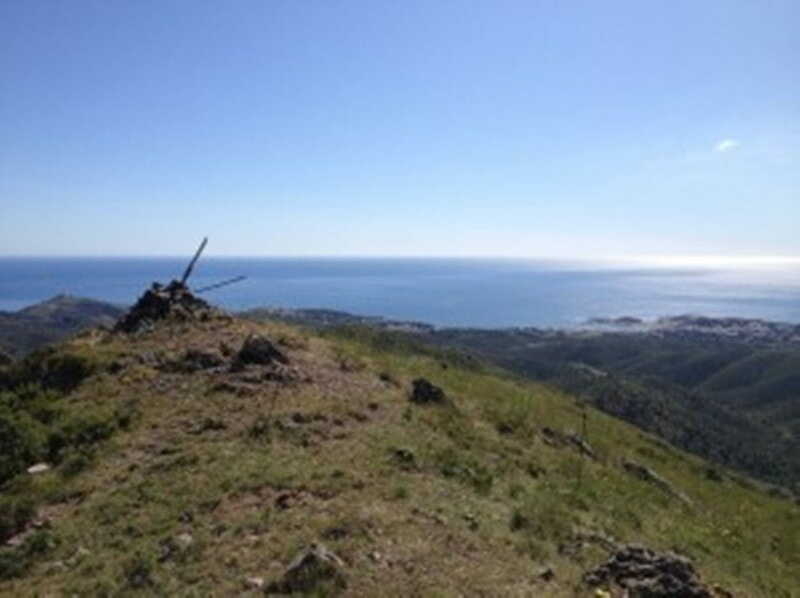 On the descent, turn left to reach Sant Miquel de Colera, and return along the same track to reach the cross-roads and continue with the itinerary. Follow the summit along the Llop’s hill (“Wolf’s hill”) and Tifell hill, where the Tifell dolmen can be visited. Continue descending along the hill-range of Socarror until Argilera, from where you can reach the Port walking along the seaside. Once in the Port, go toward the village to reach the departure point. 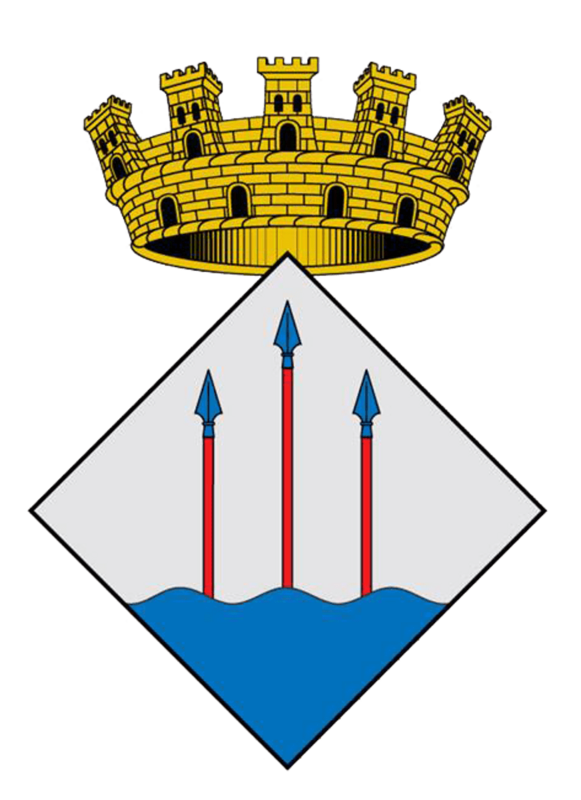 SITES OF INTEREST: Sant Silvestre de Valleta, Sant Martí de Vallmala, Puig d’Esquers, Dolmen of Puig d’Esquers, Sant Miquel de Colera.